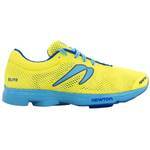 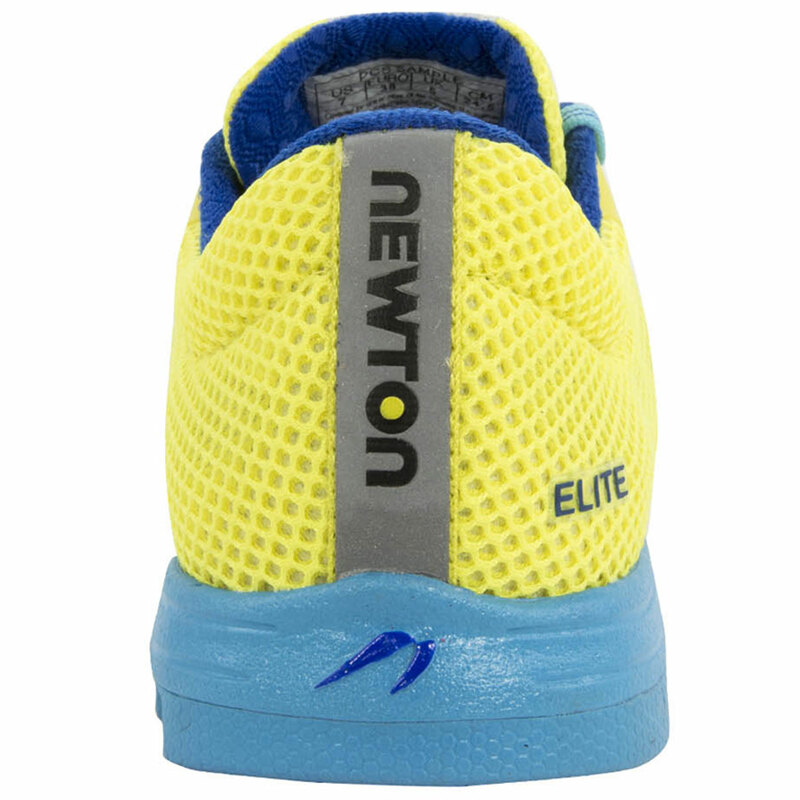 - A favorite of early Newton Runners, the Distance Elite is one of the few remaining four lug Newtons on the market. 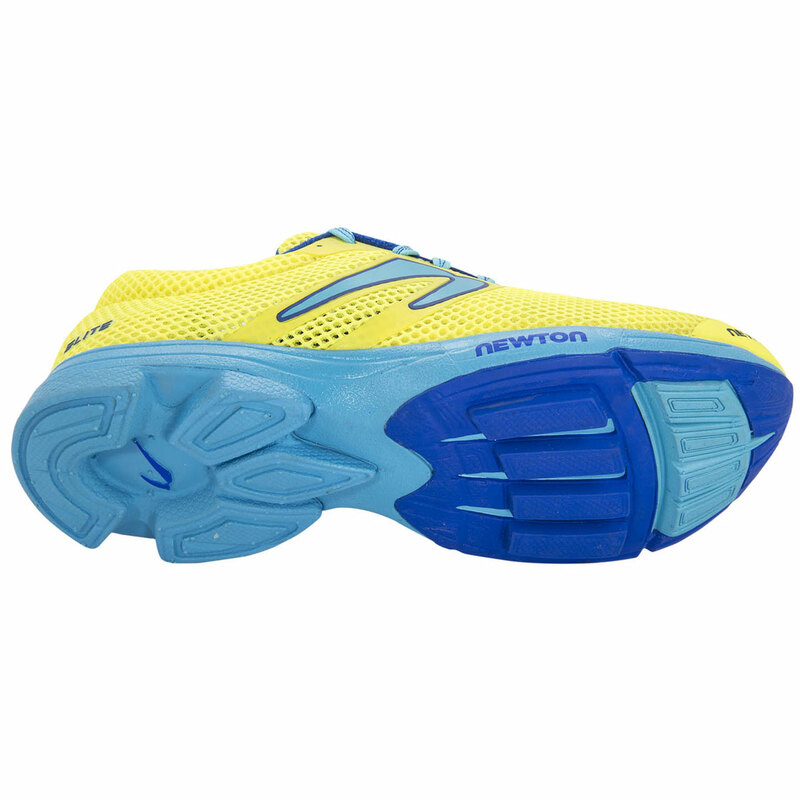 - Provides an intense sweet spot for a light, fast and efficient ride with the maximum amount of oopmh per ounce. - Designed to amplify performance and maximize efficiency for training and racing at any distance. 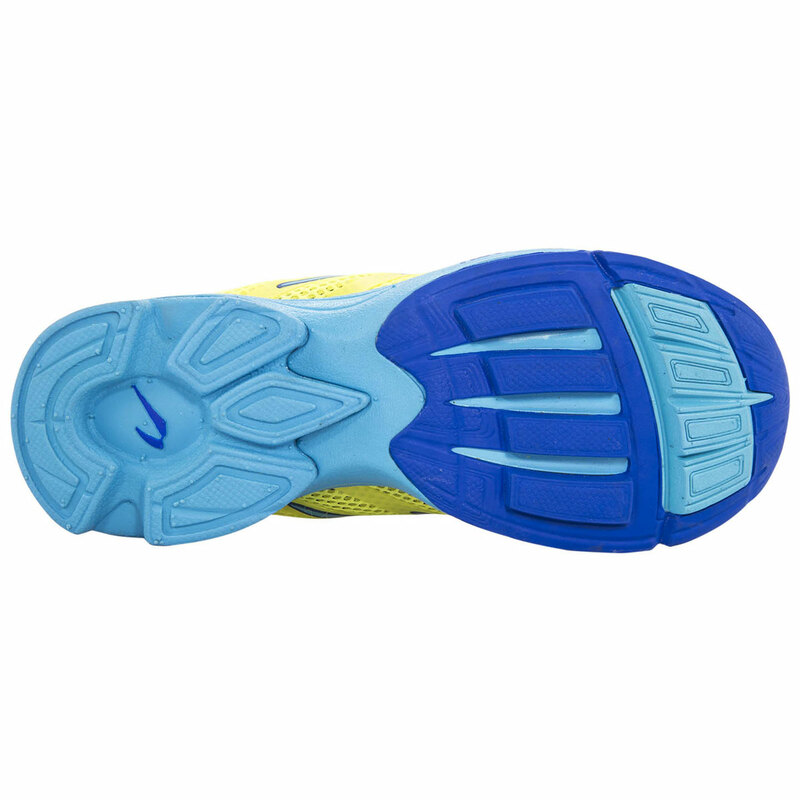 - Biomechanical metatarsal sensor plate. 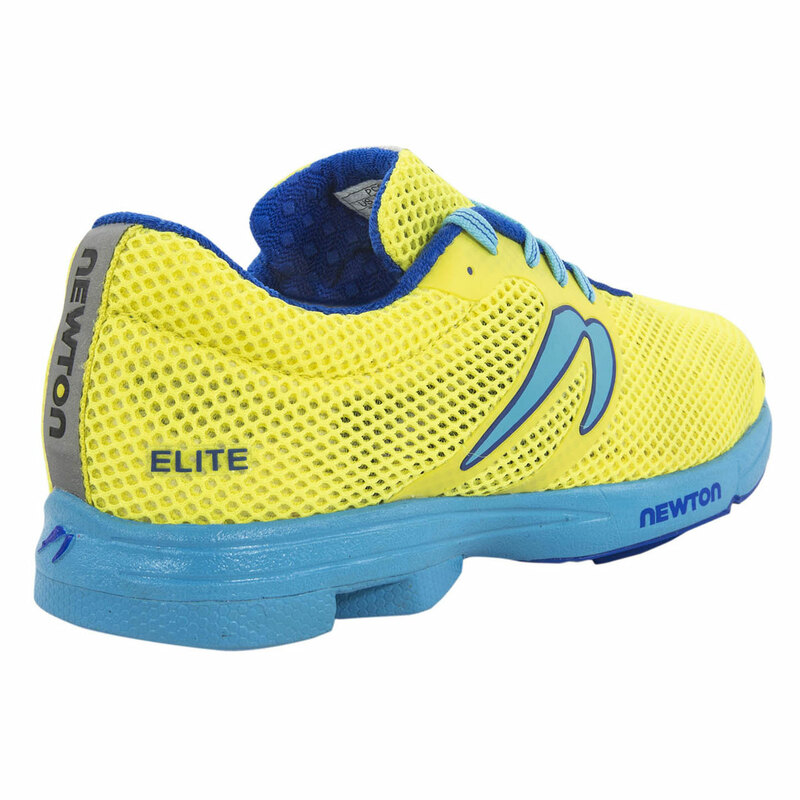 - Seamless, highly-breathable, fast-drying, open air mesh upper.